718 AP1, AP2, and The NEW AP3 are Here!! 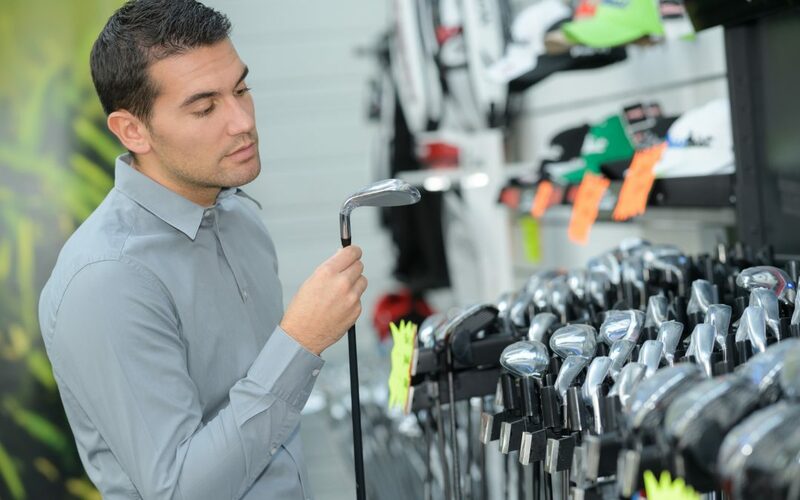 Golf Services is an Authorized Fitting Center for TaylorMade, Ping, Titleist, Callaway, Cobra, Mizuno and more!! Red Wings Gear Now In-Stock!